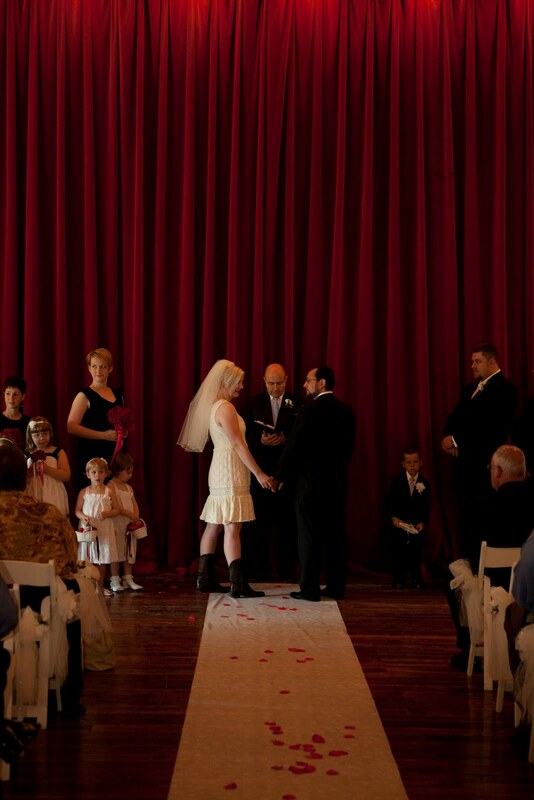 June started with another first for the Vox. 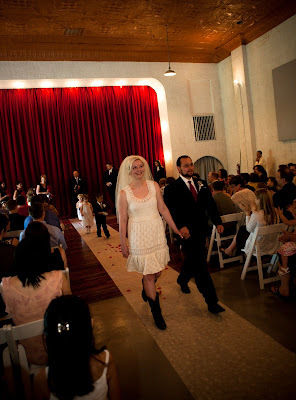 Kate and Joe were the first couple to have their ceremony at the Vox. 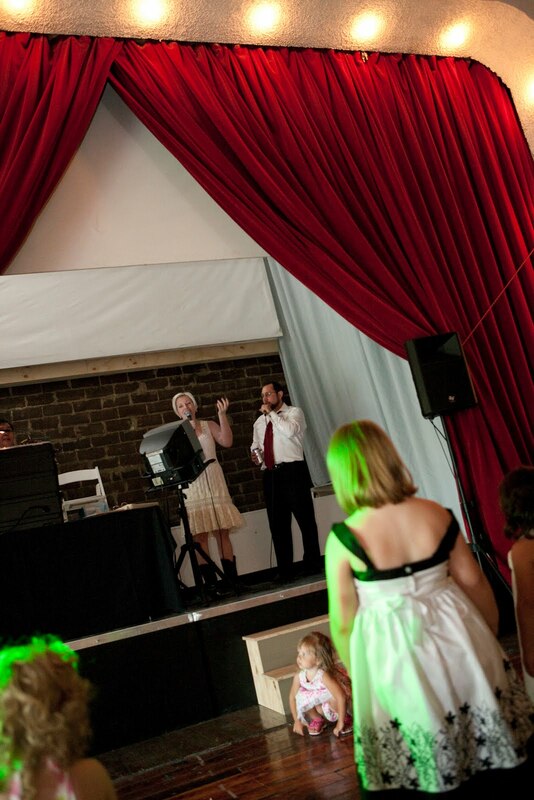 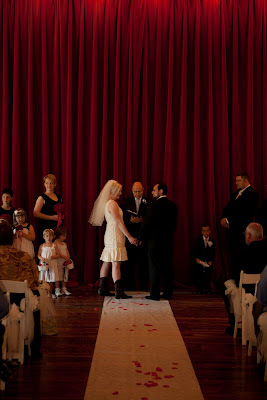 They chose to say their vows in front of the large red theatre curtains, not wanting to be on stage. After the ceremony, dinner was served by Deco Catering and karaoke was performed on the stage for all the guests.